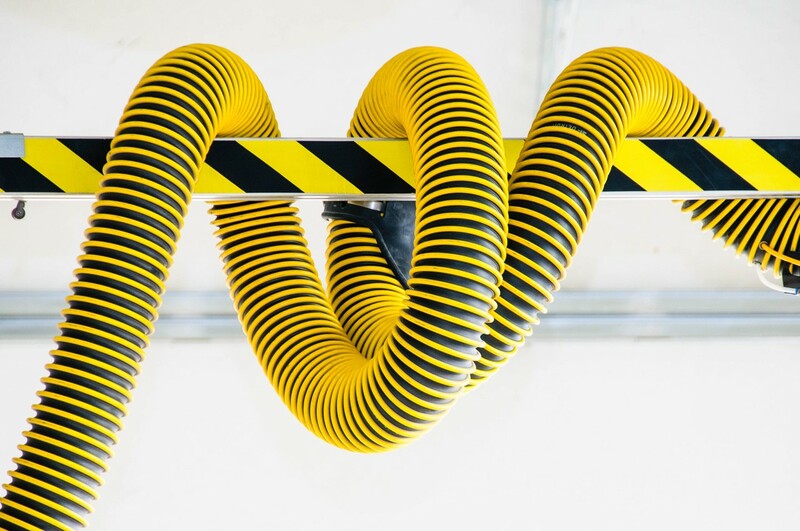 In our first blog about plastic moulding defects, 4 Common Injection Moulding Defects and How To Remedy Them, we explain that as the customer you should still be aware of what these common problems are and how they can be remedied. This will help your inspection of your product, as well as build awareness if your plastic injection moulding supplier is doing the job right. Plastinternational prides itself on its quality and rigorous processes, but we love working with customers who know what they want and don’t want. It is very easy to spot this problem: bubbles are clearly trapped in the plastic product. These are often the most common defects that occur in plastic injection moulding. Yet what is easy to spot can be a challenge to address. There are two major categories of bubble defects in plastic. One is still simply called ‘bubbles,’ because that is literally what they are: air or some kind of gas caught in the plastic. Then there are Vacuum Voids, which are bubbles formed when the plastic sections solidify unevenly, leaving such gaps. Fixing these can be tricky because they can have different causes. For example, bubbles can result from too much moisture in the resin, which requires more pre-drying of the resin before it is used. In contrast, vacuum voids tend to occur when the pressure is too low. Either can happen if the resin is too hot or the cooling rate isn’t uniform. The temptation is to fix bubbles as they happen by adjusting things such as pressure and temperature. But bubbles can point to fundamental problems and require more rigorous troubleshooting. This is just a fancy term for when pieces of plastic seem to peel off the part. Though usually not catastrophic, it can be a nuisance. But delamination can also suggest deeper problems. Delamination most commonly occurs because a foreign material slipped into the process, yet did not bind with the primary resin. Instead, it cooled adjacent to the primary material, which is why it can often simply peel off. The problem can also be caused by defects or contamination in the mould, low heat or problems with the injection speeds. Avoiding this defect is a prime reason why reputable injection moulding operators keep their workshops in clean conditions. 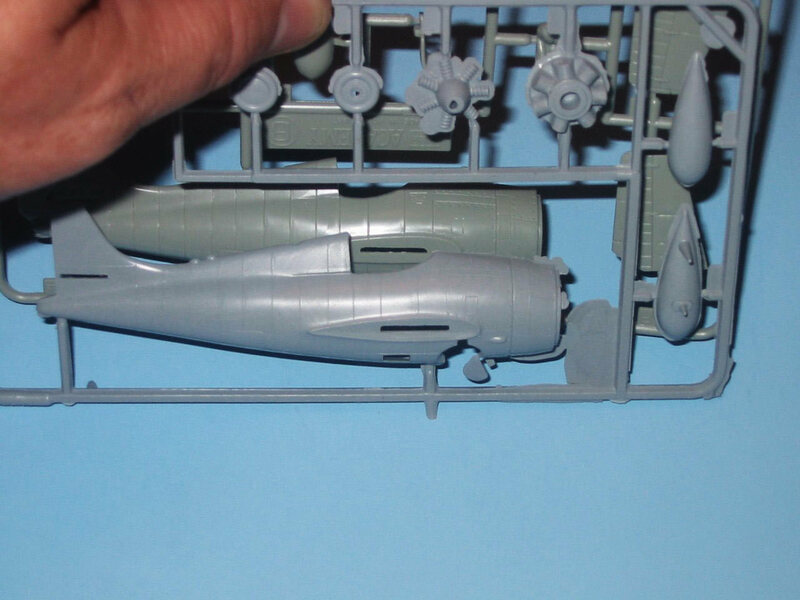 A ‘shot’ is jargon for the act of injecting liquid plastic into the mould. So we can comfortably deduce that a ‘short shot’ is when that plastic did not reach all the places it was meant to. Simply put, if the plastic part is incomplete, that is quite likely a short shot situation. This can be caused by a number of reasons. There simply may not have been enough plastic fed into the mould. It may also be gas trapped in the mould blocking the plastic’s reach. Another cause can be plastic that didn’t flow fast enough, either due to the type of plastic (aka. low viscosity) or the machine was not capable of feeding the plastic fast enough for that particular job. Flash defects may seem benign: a flash is an extra bit of plastic that developed outside of the mould. 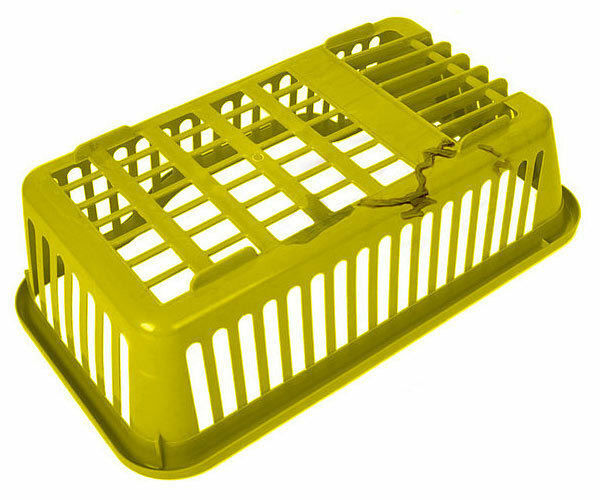 Imagine a plastic bucket with rough flat edges that seem to extend off the rim. They often look as if they can be snapped or filed off. Flash defects occur when plastic is pushed out of the mould cavity and into the space between the mould parts. This happens when a mould is not clamped tightly enough, causing seeping that then cools to be part of the plastic object. It can also happen because a mould has become worn and can’t retain its shape under pressure. Another cause can be pressures that are too high, forcing the plastic between the gaps of the mould. Since flash defects are most commonly associated with mould problems, that would be the first place to start looking.